Coventry City will be lead out by Steve Ogrizovic in their first visit to Wembley in 30 years on Sunday. The Sky Blues travel to Wembley to face Oxford United in the Checkatrade Trophy Final, and the club have this afternoon confirmed that FA Cup winning goalkeeper Ogrizovic will lead the side out alongside manager Mark Robins. 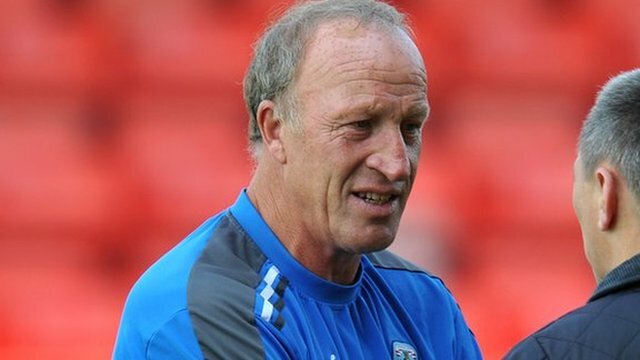 Ogrizovic, the Club’s record appearance maker (601) has a job for life with The Sky Blues having originally joined the Club from Shrewsbury Town back in 1984.